Beike is the world’s largest stem cell provider focusing on the research, development, and clinical translation of adult stem cells. In addition to stem cell therapies, we have also developed a range of immunotherapy treatments targeting a range of conditions. Our goal is to not only provide high quality treatments to patients worldwide, but also to foster collaborations within the field of regenerative medicine by working with governments and clinicians worldwide to provide efficacious stem cell treatments. You are looking for stem cell treatment using Beike Biotech stem cells? 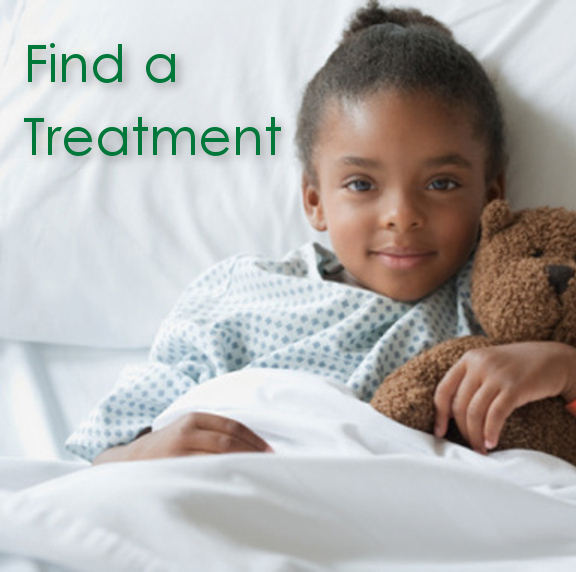 Please visit StemCellTreatmentNow.com. 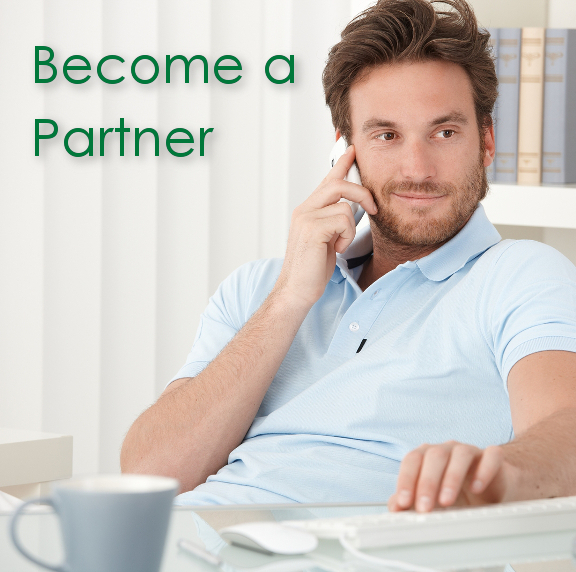 You will find extensive information and will get in touch with a specialist. Beike is committed to working with the best. If you are a medical professional, medical tourism agency, news/media agency, or are interested in research collaboration, inquire here! 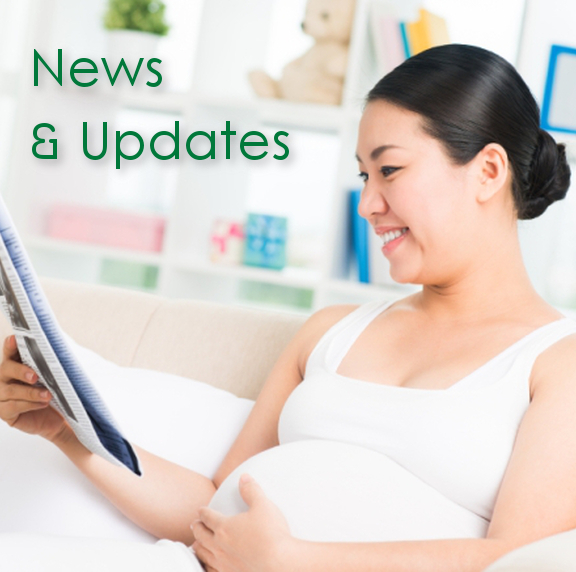 Stay updated with the latest research, clinical trials and other news related to the company. Shenzhen Beike Biotechnology Co., Ltd. (Beike Biotech) is a biotechnology company based in Shenzhen, China that specializes in the research, clinical translation, and technological advancement of adult stem cells and their associated applications. Beike Biotechnology was founded in July 2005 with investment from Peking University, Hong Kong University of Science and Technology and Shenzhen City Hall and has recruited more than 700 employees since its inception. Our elite research and development team is led by distinguished scientists from within the stem cell field. Today, Beike continues to lead the way in adult stem cell research and development worldwide, providing novel treatments for currently incurable disease and chronic illnesses, which are, at present, are a challenge to treat for clinicians.